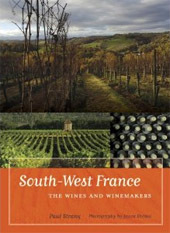 French Wine Books – More has been written on the vineyards and wines of France than any other region. Read our helpful reviews on French wine books so you can quickly find the French wine book you are looking for. 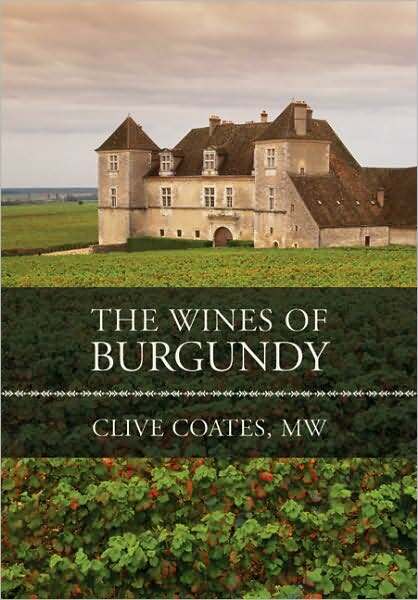 From Burgundy to the Landue d’Oc we have wine books on all the regions of France. A sporadic history of the Bordeaux region as told through personal vignettes. 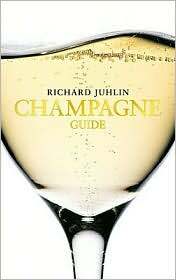 Read more about this interesting wine book in our review. A great introduction to the wines of France in the high quality expected from the DK Eyewitness Companions series. Discover our wine book review. Every serious lover of the wines of the northern Rhone will find this book indispensable. Our review will tell you why. The South-West of France is a paradise for wine, which was difficult to discover… before Paul Strang wrote this fantastic book. Find out more. Recommended for anyone with a love of bubbly wanting to discover excellent champagne outside of the grandes marques! Enjoy our book review. A must have for anyone serious about Burgundy wines. 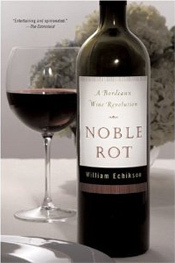 Read our wine book review to know why.